Precise Product Engineers Co. Inc. is a family owned and operated dental handpiece repair business that was founded in 1974 by Robert Saxton (pictured). Originally, we were one of only a few handpiece repair companies nationwide. Rob and his wife, Diane, worked together while raising a family of six children. Shortly after beginning, their close friend, Don Smith, joined as a partner and repair technician. 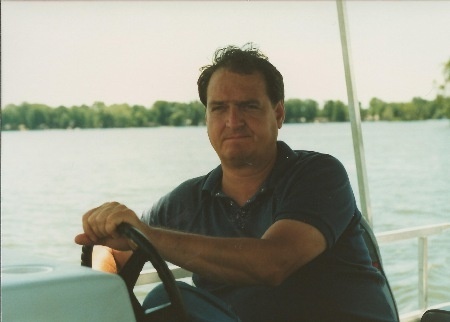 In 1993 the company's founder, Robert, passed away suddenly. His wife, Diane, partner Don & family have successfully continued to operate the business. We have been dedicated to serving dentists, nationally and internationally, for over 44 years.